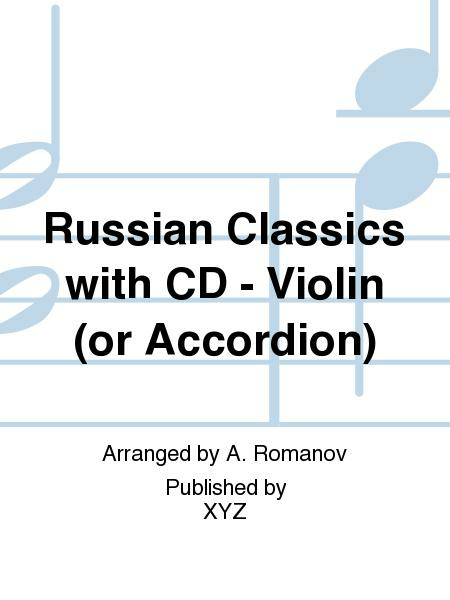 Arranged by A. Romanov. Classical and Play Along. 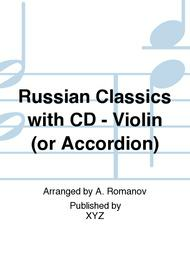 Instrumental solo book and accompaniment CD. With solo part, standard notation and piano accompaniment. 33 pages. Published by XYZ (EM.XYZ1249). 11 arrangements of well-known pieces with an accompaniement CD.